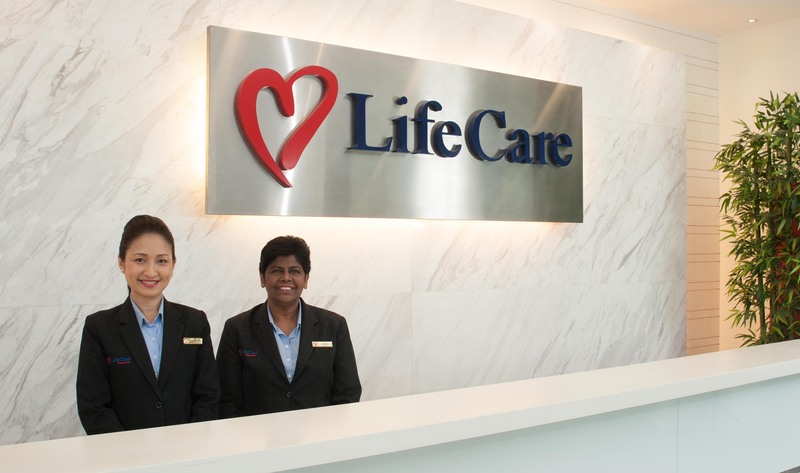 Life Care Alliance has just launched it's most comprehensive diagnostic and wellness packages, the Premier LifeCare Plan. We have also successfully completed the training for our first batch of healthcare consultants to serve our valued clients on their healthcare needs. In our 12 years of operations, we saw an increasing trend of major diseases that were diagnosed too late. As such we believe we need to actively promote the idea of `Prevention is Better than Cure' to the general public by providing quality preventive healthcare solutions. In order to fulfill the above objective, we are seeking more health conscious individuals to join us for a lifelong rewarding career as professional healthcare agents. We are also offering agencies to qualified leaders to become Agency Directors. Please contact us to fix an appointment for us to show you a business opportunity preview of this market.